How much do you REALLY know about esophageal dysphagia? I’m sure it’s not enough. Can we really rule in primary oropharyngeal dysphagia without ruling OUT esophageal dysphagia? Yeah news flash to me too! Holy cow I felt dumber than a box of rocks after talking to Julie! 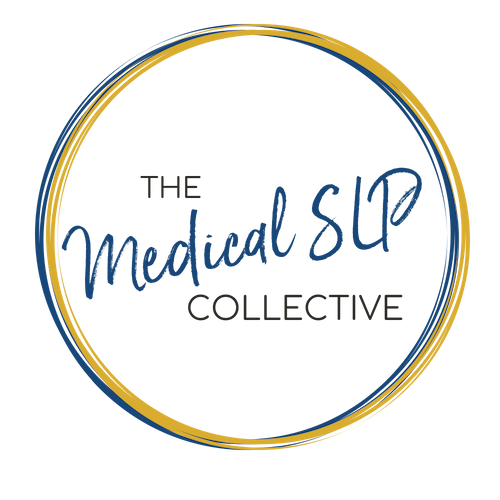 In this episode, Julie Huffman dives in to everything the SLP should be aware of when treating dysphagia and how we MUST include the esophagus. She provides some awesome research papers to get us on the same page with our radiologists and GIs, and she tells us exactly what tests we should be ordering when we make referrals to other specialties. Download Ep. 033 Show Notes!